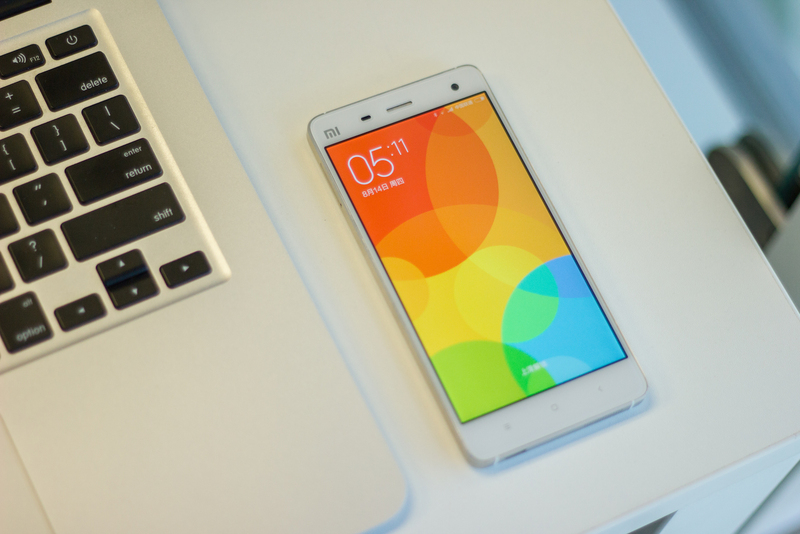 Xiaomi Mi 4, Xiaomi's fourth generation smartphone, is announced in today's New Product Launch Event. Qualcomm Snapdragon 801 quad-core 2.5GHz processor, 3GB LP-DDR3 RAM, 16/64GB eMMC 5.0, 5-inch 1080p Sharp / JDI OGS full lamination display, 13MP rear and 8MP front Sony stacked CMOS camera, 3080 mAh Lithium-ion polymer battery. Xiaomi Mi 4 WCDMA version will be available on Jul 29, 2014, CDMA version in August, LTE (4G) version in September. And 1 million Mi 4 will be provided in two months. 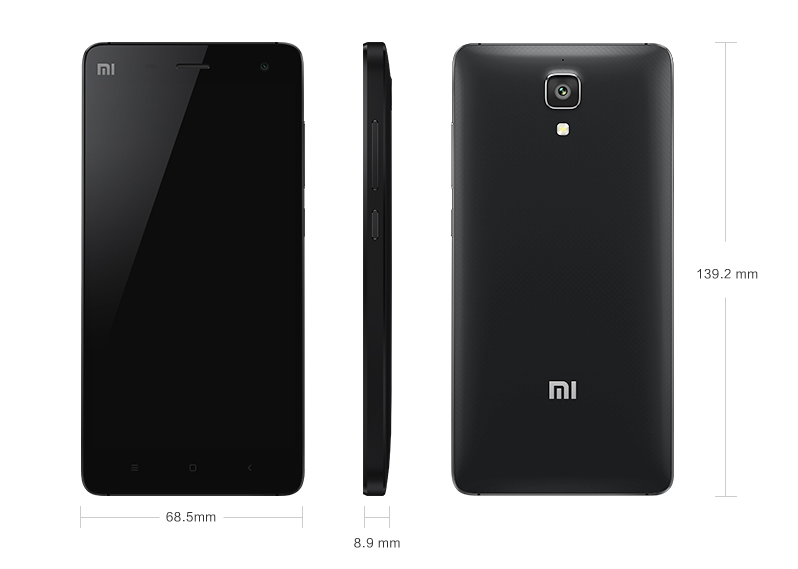 Introducing our latest product, the Mi 4 — The Fastest Mi Phone Ever.